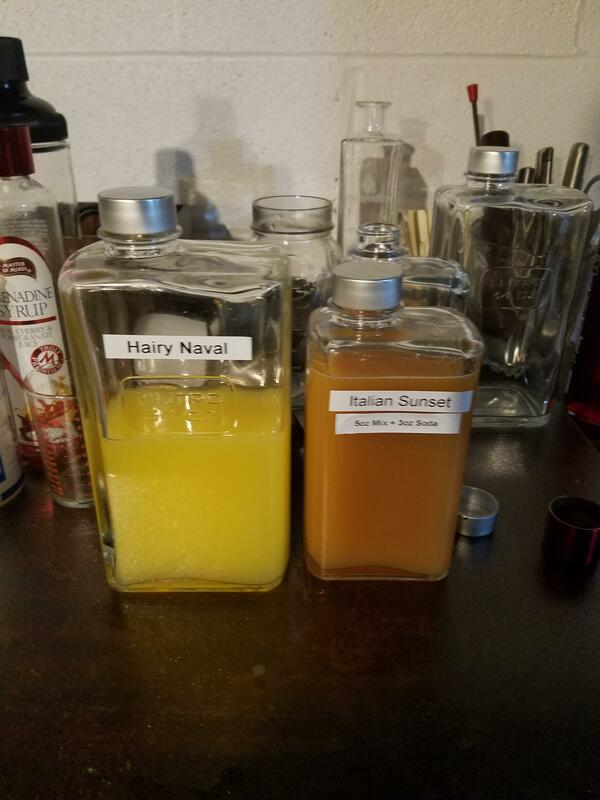 Cocktail and Mixed Drink Recipes: Picked up these nice bottles for pre-made drinks or mixers for board/poker game nights to save time. Suggestions on some good ones to make? Picked up these nice bottles for pre-made drinks or mixers for board/poker game nights to save time. Suggestions on some good ones to make?